Beautiful & healthy skin from the inside out: Bebe & Bella Innovative Probiotic Skincare Review! I am a huge devotee of probiotics, especially natural, highly probiotic foods and I know from my own experience how much good they can do to your body. 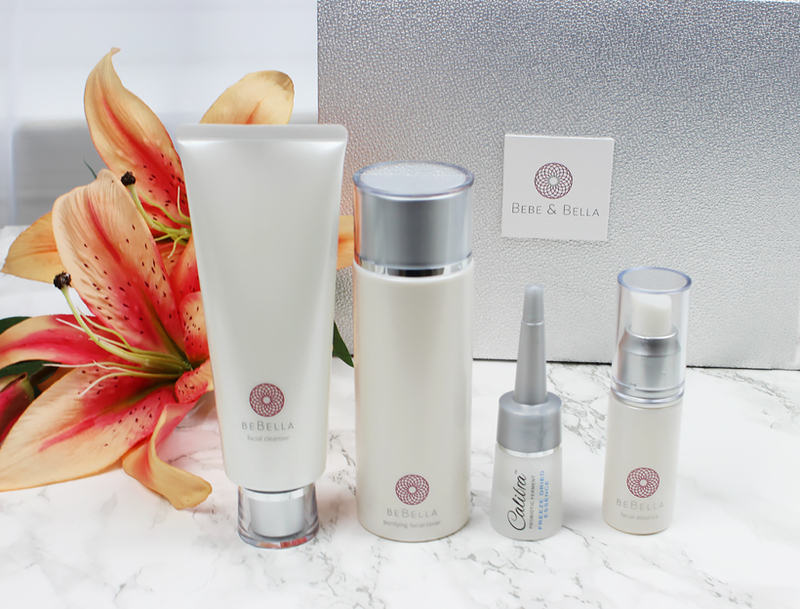 When I first heard of Bebe & Bella - family owned company that created innovative and powerful probiotic anti-age skincare line, I couldn't be more excited to give their products a try! Like every woman, I struggle with different skin issues and have good as well as bad skin days. 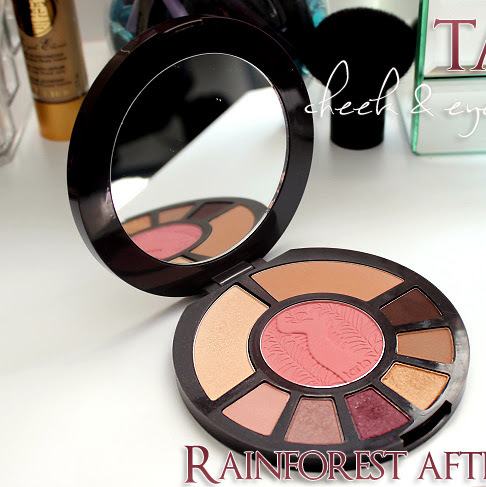 My biggest problem is redness as well as dull skin with enlarged pores around my nose area. 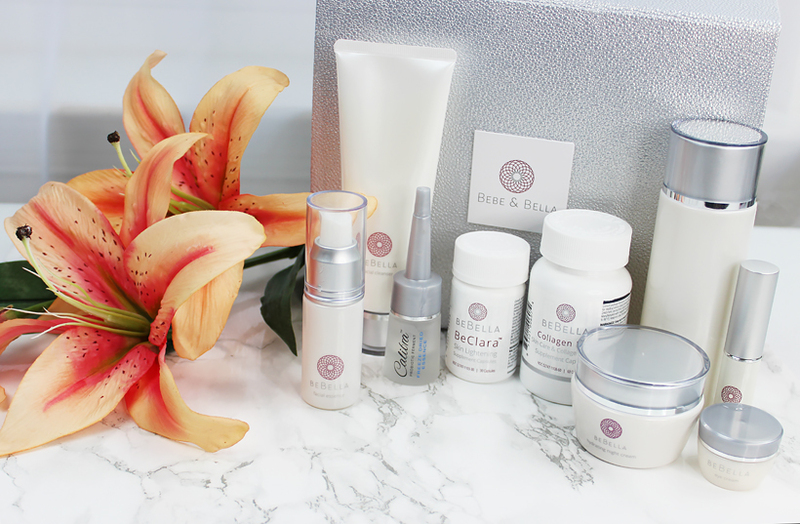 What I find wonderful is the fact that Bebe & Bella not only offers topical skincare products but also oral supplements that take care of your skin from the inside out. 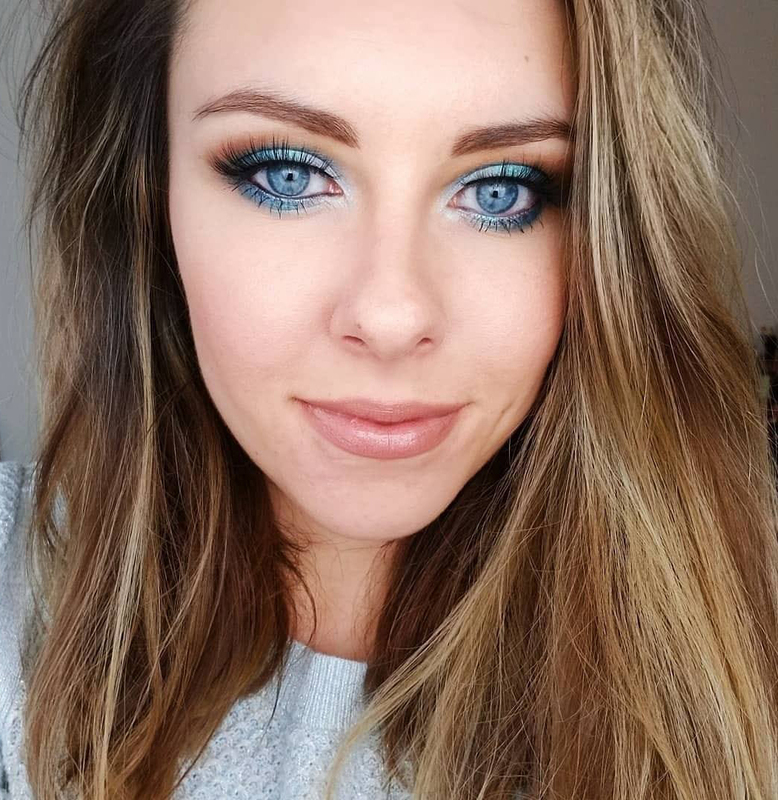 I am sure that many of you are confused about how to layer specific skincare products, so below you can read my step by step application process. If it looks like it's going to be long and complicated process, you couldn't be more wrong - the entire application takes literally less than a minute also some products you only apply at night! I start my morning with Bebe & Bella Facial Cleanser and follow up with Purifying Facial Toner to cleanse and prep my skin for the next step. Bebe & Bella skincare is water based so the Freeze Dried Probiotic Essence, as well as Probiotic Facial Essence, have both thin and very lightweight texture and I just layer them one after another and they absorb into my skin quickly. Freeze Dried Probiotic Essence is actually vacuumed sealed until you activate it with the Calibra catalyst containing hyaluronic acid and you have to make sure that you use it within 7 days. It improves your skin overall appearance and it is a powerful anti-age product. 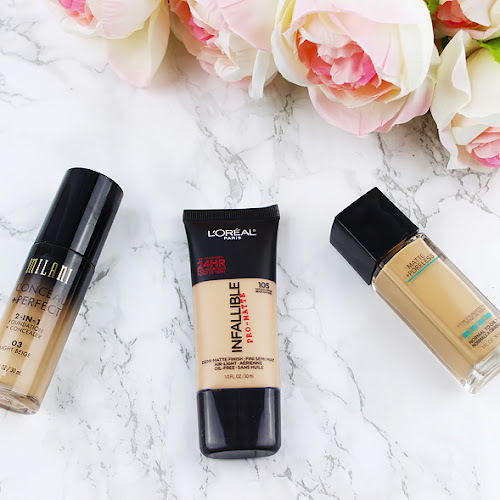 After my morning Bebe & Bella routine my skin feels refreshed and ready for my foundation. I usually will wash my face using the same Bebe & Bella Facial Cleanser that I've mentioned above and follow up with Freeze Dried Probiotic Essence. Next, I apply Probiotic Hydrating Night Cream which helps lock the moisture and feels very hydrating with slightly thicker texture than the Probiotic Facial Essence and add Bebe & Bella Probiotic Eye Cream to the delicate eye area. Sometimes I will use my Bebe & Bella Facial Essence Stick for any problematic areas that need extra attention either at night or during the daytime. 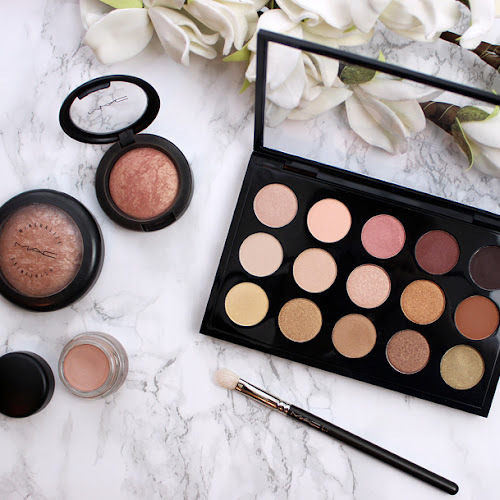 It has a nice compact size too so it fits inside my bag perfectly! 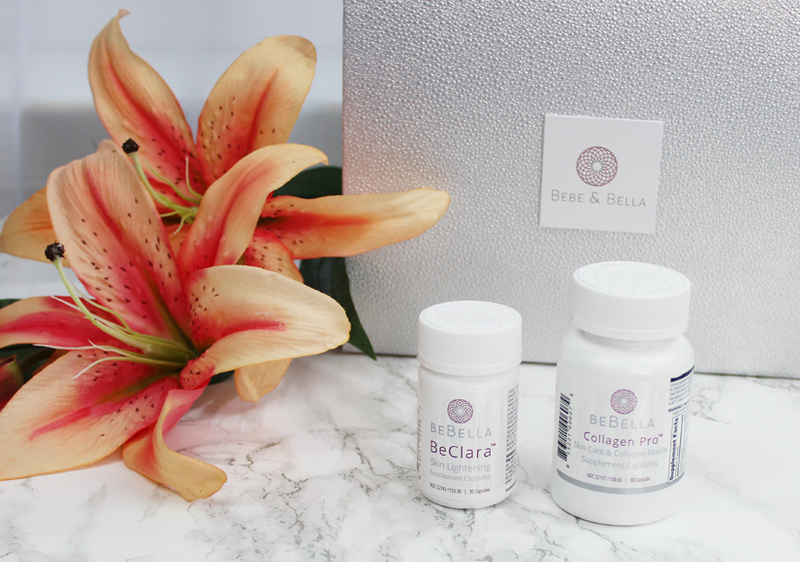 Bebe & Bella also offers nutritional support: their Collagen Pro & Skin Brightening oral supplements make your skin healthy and radiant from the inside out while promoting vitality and overall wellness. I usually take one capsule each every morning. 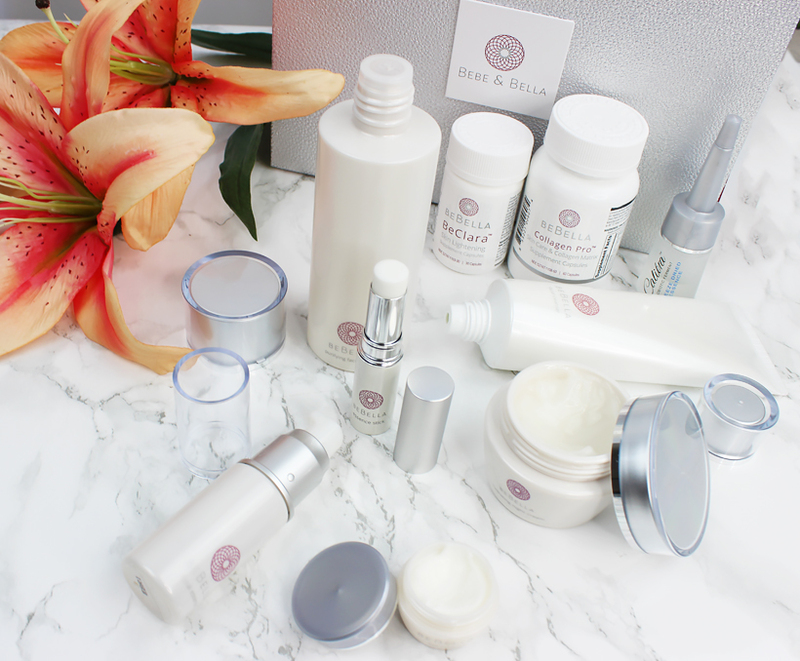 What is also important to mention about the entire Bebe & Bella Probiotic Skincare Line is the fact that none of the products have added fragrances or coloring. 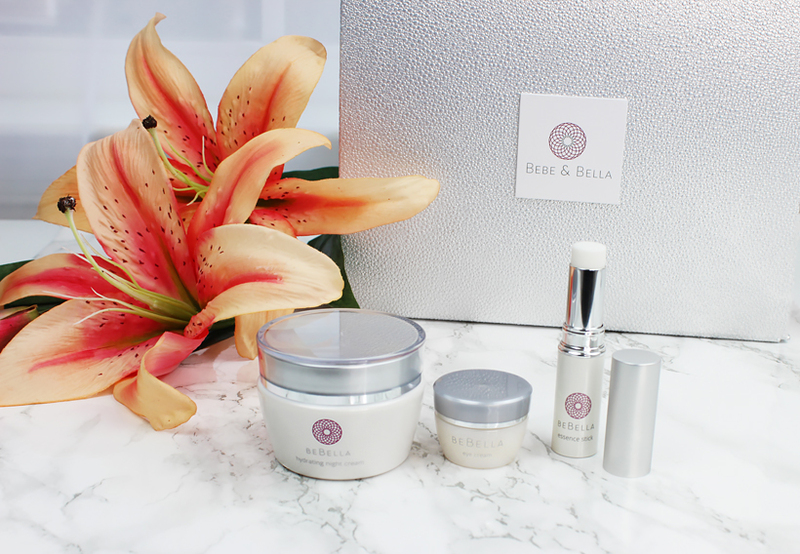 Bebe & Bella Probiotic Essential Starter Kit is a great way to try this cutting-edge probiotic skincare line and find out for yourself how healthy and radiant it makes your skin from the inside out. 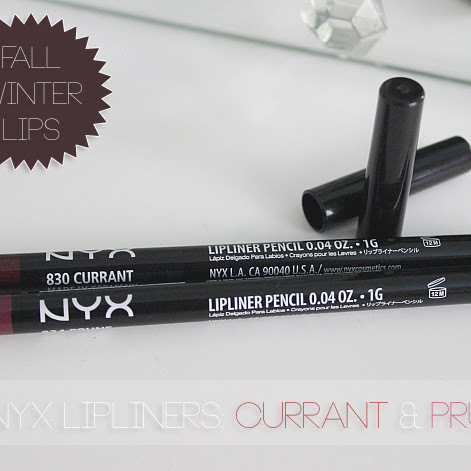 Make sure you use code PRIMP20 to get 20% off your order!